Dr Kneuralfx | At Neural FX we specialize in the functional state of one’s nervous system, utilizing advanced diagnostic equipment and rehabilitation therapies without the use of pharmaceutical drugs or surgery. NEURAL FX Chiropractic Kalapp Heath Inc.
Chiropractic Neurology is a specialty of clinical neuroscience which is based upon the principles of neuroplasticity. We utilize this ability of the body to restore normal function to areas of the brain and nervous system that are not functioning at optimal level. Chiropractic Neurology detects these broken patterns and reconnects them. 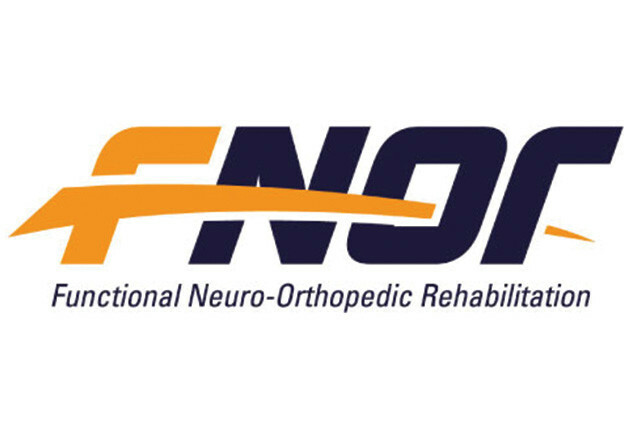 Overview- Neural FX Chiropractic Kalapp Health Inc.
At Neural FX, we specialize in the functional state of one’s nervous system, utilizing advanced diagnostic equipment and rehabilitation therapies without the use of pharmaceutical drugs or surgery. 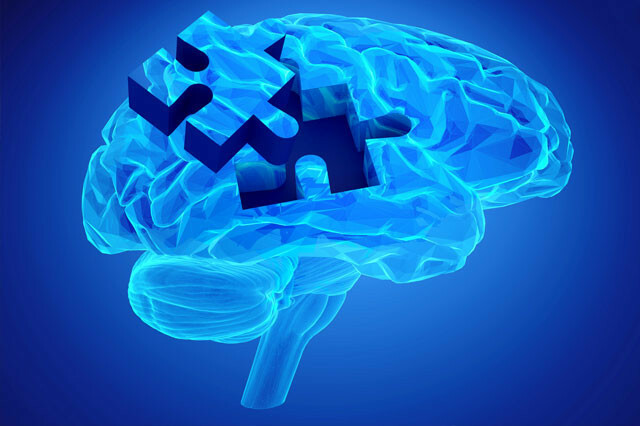 We determine any areas or cause of dysfunction and provide appropriate interventions needed to assist in optimizing brain function specific for each individual. We utilize a multi-disciplinary approach and brain-based rehabilitation therapies to not only manage your current symptoms, but also to promote better health for the future. We can also readily assist Spanish and Korean speaking clients as well. Each Doctor is individually screened to represent the core values that were sworn in upon earning their doctorate degree. Our doctors are sought out and highly regarded by attorneys, other health care workers and the public. Our doctors provide clear, concise, and defensible medical records. Dr. Kalapp joins the Ichthus Network with 21 years experience and expertise. "I not only trust Dr. Lon Kalapp as my Chiropractor, I trust him as a friend. He will always tell you exactly what's going on and what needs to be done, no magic tricks, no sugar coating. He will make sure you both are on track with your goal of a better and healthier life." "I am thankful for Dr. Kalapp's knowledge of Functional Neurology. He took the time to listen to my complaints from having MS as well as Fibromyalgia, he explained in easy to understand medical terms that based on my complaints and his gained knowledge of Functional Neurology he would be able to tailor a custom treatment plan that would bring me much needed pain relief. I can truly say I have not been disappointed, the treatment plan he set in motion has brought relief from the pain I have searched for. "